FiiO is releasing image of an upcoming product call the E02i 'ROCKY'. 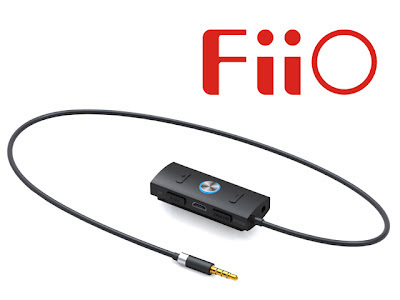 You can think of it as an upgrade mix of FiiO E1 and E3, an in-line amp with mic and remote support for the iPhone. Detail is slim at the moment, but there is also the possibility of a version for smartphones other than Apple.